Our Youth & Young Adult Ministry nurtures in our young people a strong faith in and love toward Christ, while experiencing Christian community, where each person is welcomed and accepted. We provide opportunities to put faith into action by serving our neighbors in need. Our ministry aims to create a warm and welcoming place for youth to form friendships, grow in their faith, have fun, and serve the community as they grow into fully devoted followers of Christ. Our aim is for every youth that comes through our doors to find a place where they feel they belong. 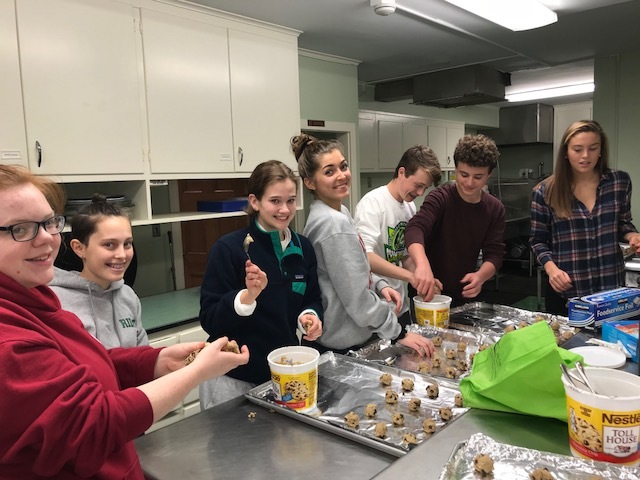 During 9th grade, youth are invited into Confirmation, which is a year-long ministry of spiritual formation, culminating in a public profession of faith in Jesus Christ, and commitment to the life and ministry of our church. Spiritual Life & Worship is at the center of who we are and what God calls us to do. 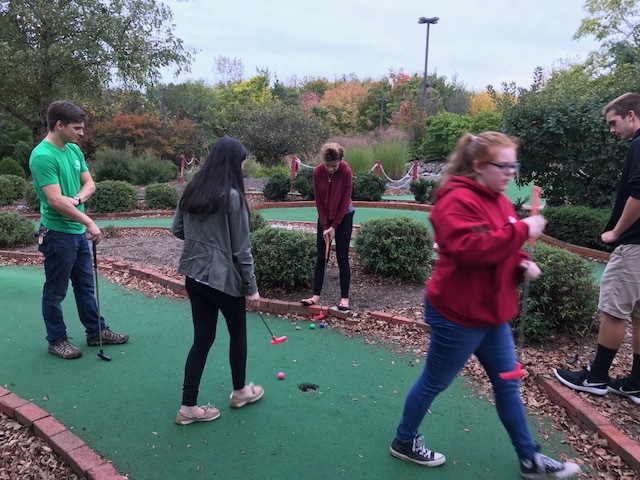 Social Life & Fellowship: Both Middle School Fellowship and Senior High Fellowship groups meet regularly, including time for plenty of fun, community/peer group building, and personal reflection & faith growth. Study & Spiritual Growth: We provide many ways throughout the week for youth to be wholeheartedly involved in the life of the larger church as they grow spiritually. Our confirmation class is held annually for 9th graders from October through May. In addition to Sunday gatherings, we offer several retreats. Service to Others & Mission: We initiate opportunities for youth to serve others as they form a closer relationship with God and with each other. We serve locally at food banks and senior centers. Our life-changing annual Senior High Workcamp trip has run each summer for over 50 years. In August of 2018, we had our first annual Middle School Workcamp. Join us for lively discussions as we explore relevant Biblical passages. Come for dinner, a short devotion, and fun, energetic games! All youth from grade 6-8 are invited to join us. Bring a friend. We also have special retreats, service projects, and our annual Middle School Workcamp in the summer! Our middle school youth will spend 5 days in August on a trip to the Jersey Shore, to help others as we grow in faith. While staying in Point Pleasant, we will do environmental and social justice work. We will volunteer at a local soup kitchen, help at Gateway National Park in Sandy Hook, and cook for families in need at Ronald McDonald House. We’ll also have time for fun, going canoeing, swimming and visiting the local boardwalk. We will also lead our own nightly devotions. During the trip, we hope to be God’s hands and feet as we serve others in need, and we pray that our varied activities allow us to deepen our faith. Led by a team of dedicated advisors, Senior High Fellowship meets in the Youth Center of the church (in the basement of the Church House building). All youth, grades 9-12, are invited to join us, and bring a friend. The group also enjoys weekend retreats, recreational trips and the annual summer Sr. High Workcamp. 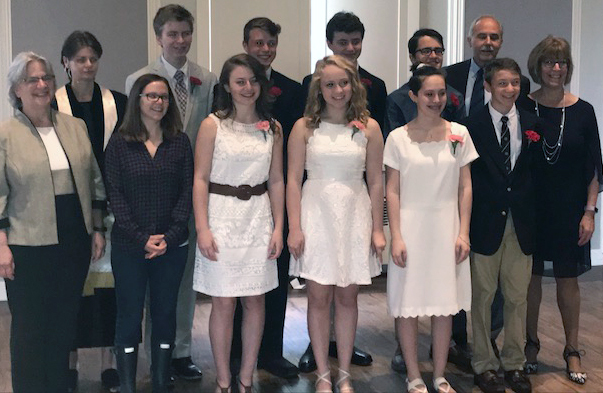 The Confirmation program prepares 9th grade students to become full adult members of the congregation. Students learn more about their relationship with God, what it means to be a Presbyterian and how they can be involved in the church community. Participation in Confirmation does not mean students must join the church, but if after prayerful consideration they are ready to take that step, they will be confirmed as full members at the end of the program year. Students meet twice a month in small groups with two adult mentors for conversation using the curriculum material provided by the program. These sessions give the mentors and students a chance to talk with each other in a relaxed environment and discuss questions and reactions to the information being presented about God and the church. These small groups may also attend worship together and participate in hands-on mission opportunities. Also once a month, students and their parents, mentors, and the Cathi Reckenbeil, the youth director, gather together for dinner. Afterwards, they watch a short video and break into groups to discuss the topic. If you are interested in learning more about any of our Youth Ministries, please contact Cathi Reckenbeil. Click here to download workcamp signup forms. 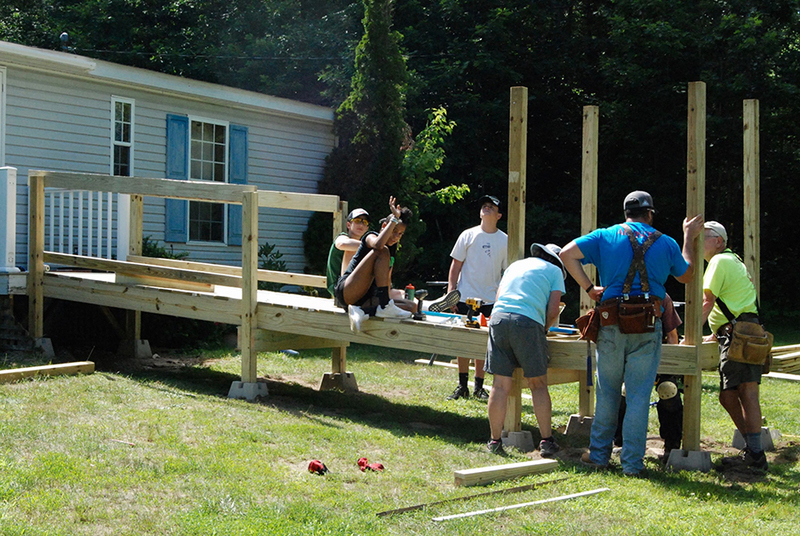 For one week in July, youth and advisors from our church and community travel to Maine to repair homes for those in need. This is an awesome opportunity for our young people to see how their hard work and can make a difference in the lives of others, as well as experience what it means to live out their faith in an intentional way. We will head into NYC over the Christmas break to offer service, get reconnected with friends, make new ones, have a spiritual discussion about our faith journey, go to dinner in the city, and have lots of fun! The Guardian Angels Ministry is designed to continue relationships with and offer support to college-aged students who are a part of the BRPC extended family. Each student is linked with an individual, family, or group from the church who becomes that student’s angel for the school year. What does an Angel do? As an angel, you will have the chance to develop a relationship with a student by sharing information about yourself and learning about them. You will send notes of encouragement, texts, emails, and/or care packages with little gifts from the heart. Each interaction will remind your student that our church family is praying for and thinking about him/her. The goal of the program is for the students to receive monthly interactions from October – May. How do I become a Guardian Angel? 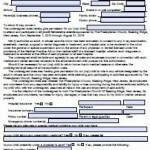 Please fill out the front of this form with any special requests. You can do this as an individual, as a family or as part of a group. How do I register my child to participate? Please fill out the student information sheet on this form with as much detail as possible to assist the Guardian Angel in reaching out to your child with personalized attention. I have more questions: Please contact Pam Meyers at pamelagmeyers@gmail.com or 908-766-4785 with any questions. For information on the music opportunities for youth, please see the music ministries page. Each year, the Youth & Young Adult Committee offers scholarships for college juniors, seniors and graduate students. The scholarships are granted to aid education at an accredited college, university, or seminary for individuals dedicated to working in “helping professions,” such as pastorate, psychology, psychiatry, medicine, nursing, law, and social work. Church members and Somerset Hills residents are eligible. Click to view/download an application.